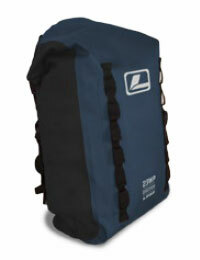 A semi dry, water protected rolltop backpack made from 420D Nylon with a TPU coated inside. 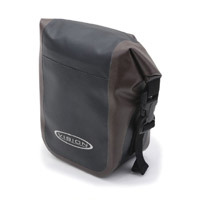 This bag has a modern welded construction. Daisy chains with four adjustable straps for attaching rod tubes. The daisy chains provide excellent possibilities of custom configurations of fasteners. 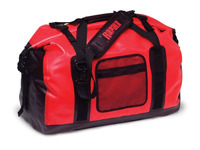 50 and 90 liter all purpose sturdy duffle bags. 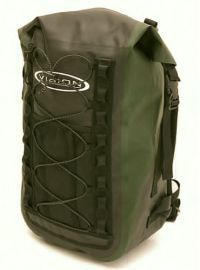 Fitted with removable shoulder straps. 4 d-rings allow the bags to be attached to an ATV or boat. Made of welded heavy gauge PVC tarp. 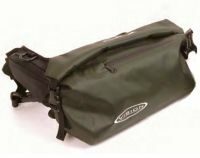 A range of four high quality roll-top waterproof stuff sacks. 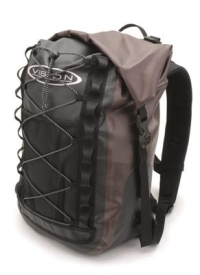 Made from 320D Nylon/PU for the bottom. They come in the size 5, 13, 20 and 35 liters. 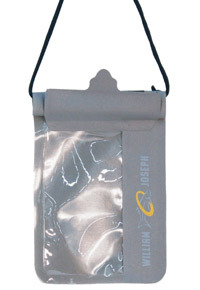 Made to protect valuable items from humidity and stuffed into other packs or used as stand alone bags. 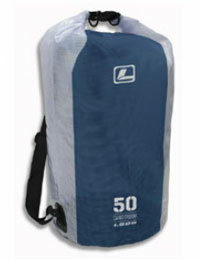 A sturdy 50L Roll top drybag/boat bag. Designed in a classic, minimalistic cut, suited for all kinds of water activities. Intended for activities on water such as fishing, kayaking and sailing. Dont miss the opportunity to record your trip due to a ruined camera. The Willy J Ripple Series will insure that your expensive electronics remain dry and protected. *Warning: These bags are deemed waterproof which means they will keep out rain and other inclimate weather, they are not intended to be submerged. It is your responsibility to plan accordingly.  Convenient roll top lid.  Three sizes to choose from.  Handy built in lanyard. Made from totally waterproof material, this bag is designed to put your clothes, camera, sandwiches etc, and keep them totally dry. The storm top of the bag actually rolls down and velcroes in place to ensure no possibility of water entering the bag.